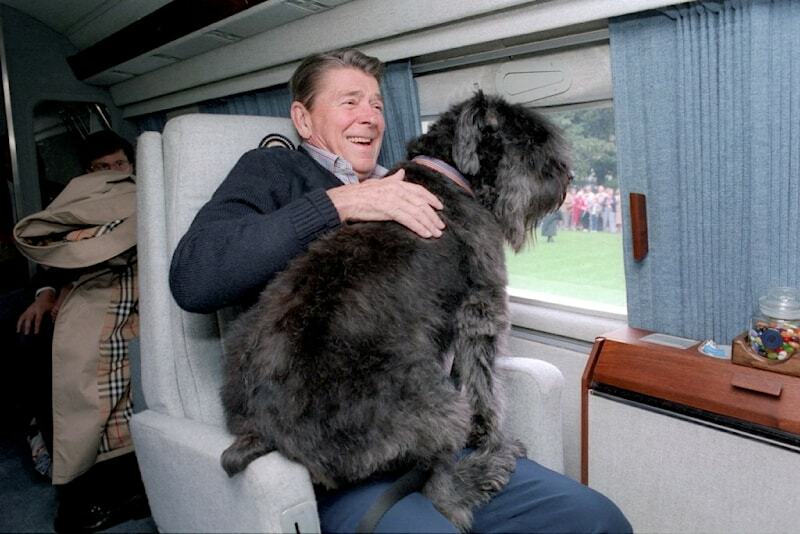 The Reagans were well known pet lovers, but kept their 4 dogs at the ranch in CA. 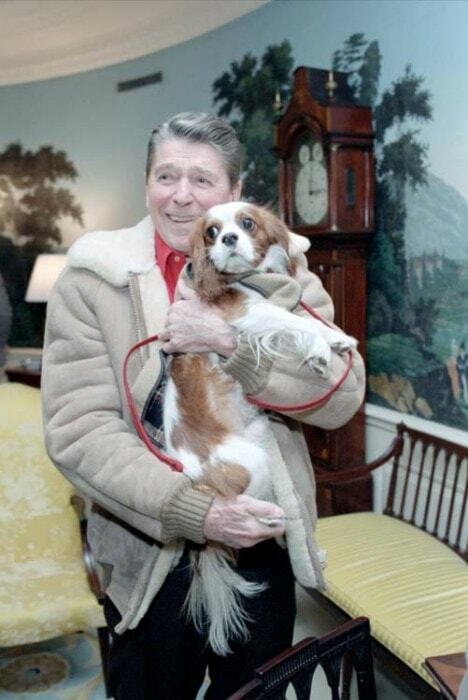 They had no pets in the White House during their first term. In December, 1984 Mrs. Reagan accepted a 9 week old Bouvier des Flanders puppy named “Lucky”. The President always undertook the task of dog training, thus the dogs looked to him as Master. Lucky grew to be 2 feet tall and 80 pounds--a bit daunting for the Reagans in the WH. It would be better for the dog to roam free. As an early Christmas present from Wm Buckley, she received a 1 year Cavalier King Charles “Rex”, named for Chief Usher, Rex Scouten. 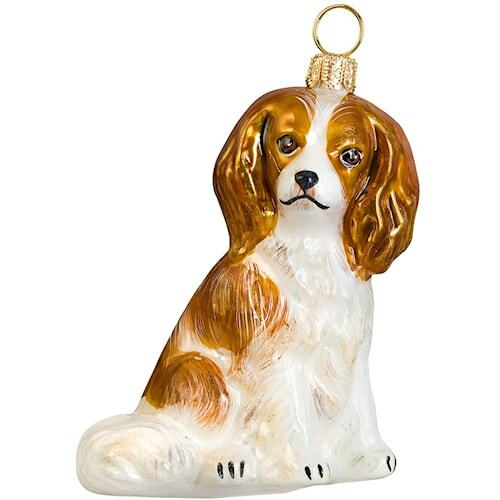 Do you have a Cavalier King Charles?